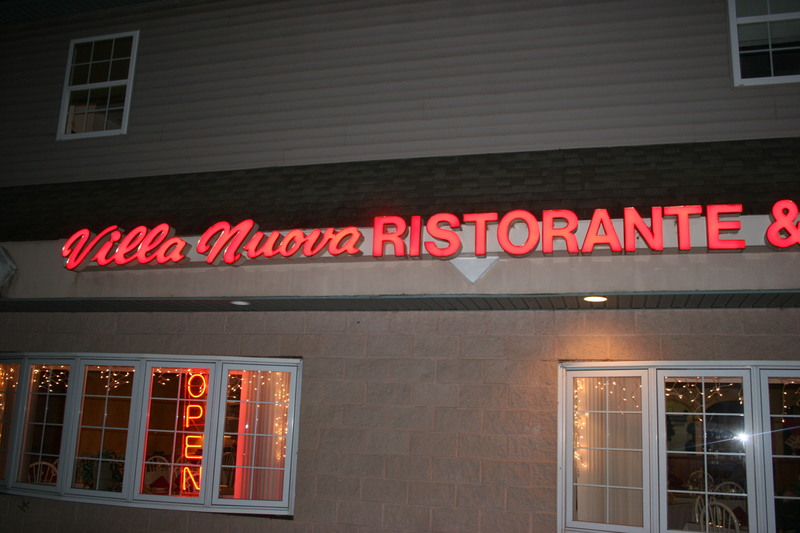 Villa Nuova Ristorante on Good Intent Rd in Deptford, NJ is a review I have wanted to post since our visit there on a Friday night in early December. It’s a little place I had never heard of and had no idea it even existed. Judging from the sparse gathering at the other tables, not many other folks know about it, either; and that’s a shame because it’s an excellent local eatery for any night of the week. Good food, great service. This place is, in my opinion, a hidden gem. We stopped after many months of thinking about it. What a great place!! 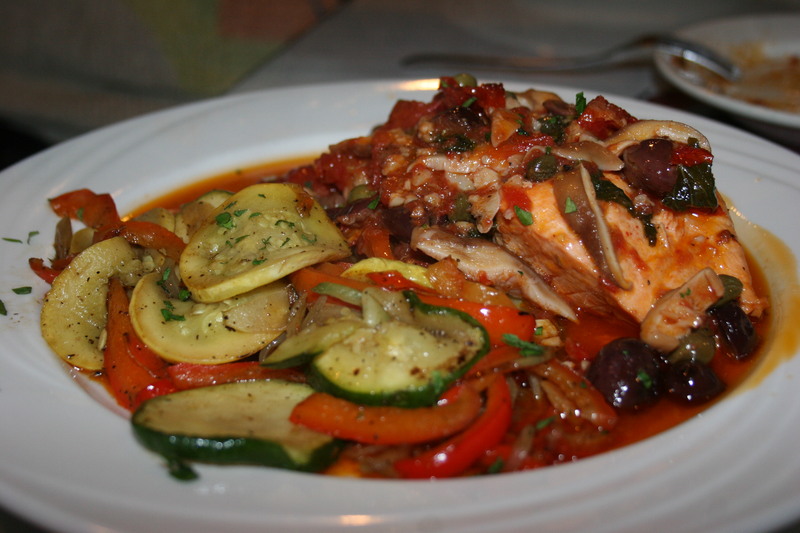 Service was great…food even better…quantity vs. price is very good. In todays economy…great food for reasonable cost. What a wonderful little place…..will deffinately go again…soon!!! 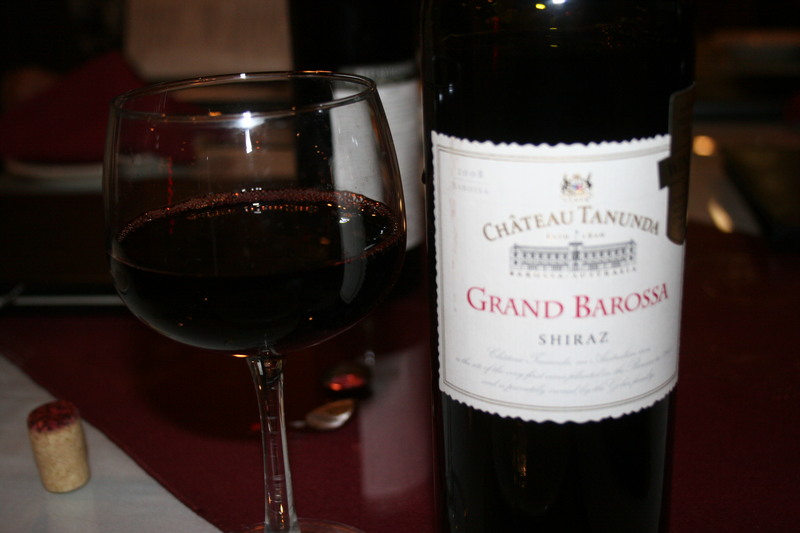 My wine for the night was a 2008 Chateau Tanunda, Shiraz from Australia which I had picked up last week from Cana’s Bottle Stop in Marlton. Thos one received 92 points from Wine Spectator and came in at #33 on the 2011 list of Top 100 wines. Wine Spectator mentioned that “fans of Mollydooker’s “The Boxer” would find this one much like it and a shade better balanced”. It was very good but, I’d still choose “The Boxer” over this one. 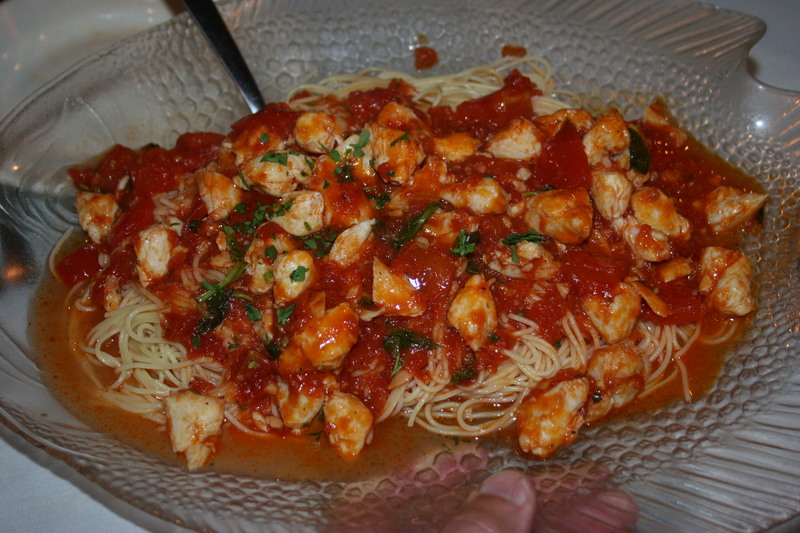 Because so much time has gone by, and Villa Nuova does not have a web site I won’t remember what dishes the others had. 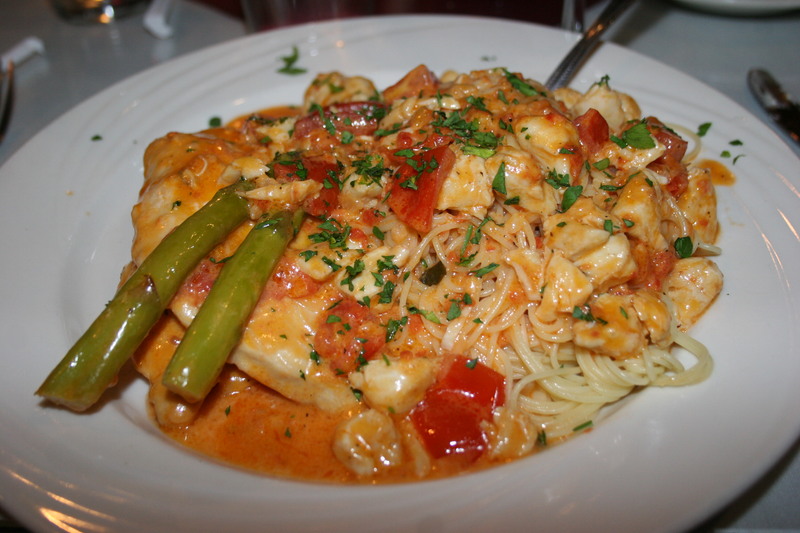 Mine was the Chicken Sinatra which was a large portion of tender chicken breasts topped with yummy morsels of crabmeat and nicely cooked linguine with a delicate sauce. It was delicious that night and just as good the next day for lunch. Here are a few pictures of what our friends enjoyed.